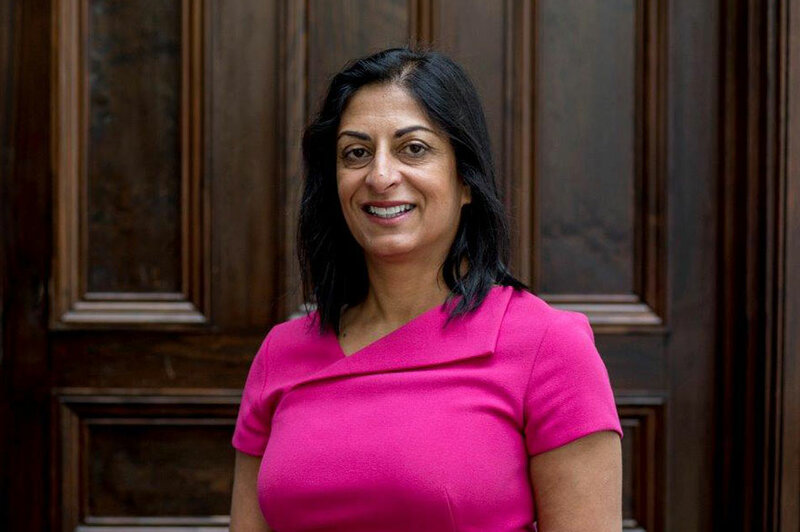 Amerdeep studied for her law degree at Nottingham Law School in 1988. She started her career in private practice as a criminal defence advocate and later worked for the Crown Prosecution Service (CPS) before moving to be a founding commissioner of the Independent Police Complaints Commission (IPCC). She has received numerous awards for her work on tackling domestic violence. Amerdeep is currently the Independent Assessor to the Financial Ombudsman Service. Amerdeep also serves on the Board of the General Medical Council and sits as a judge of the Immigration and Asylum Chamber. In 2014, Amerdeep was awarded NTU Alumna of the Year for her dedication to social justice. Amerdeep was born and raised in Coventry. Her parents came to England from Punjab, India, in 1950 as economic migrants.